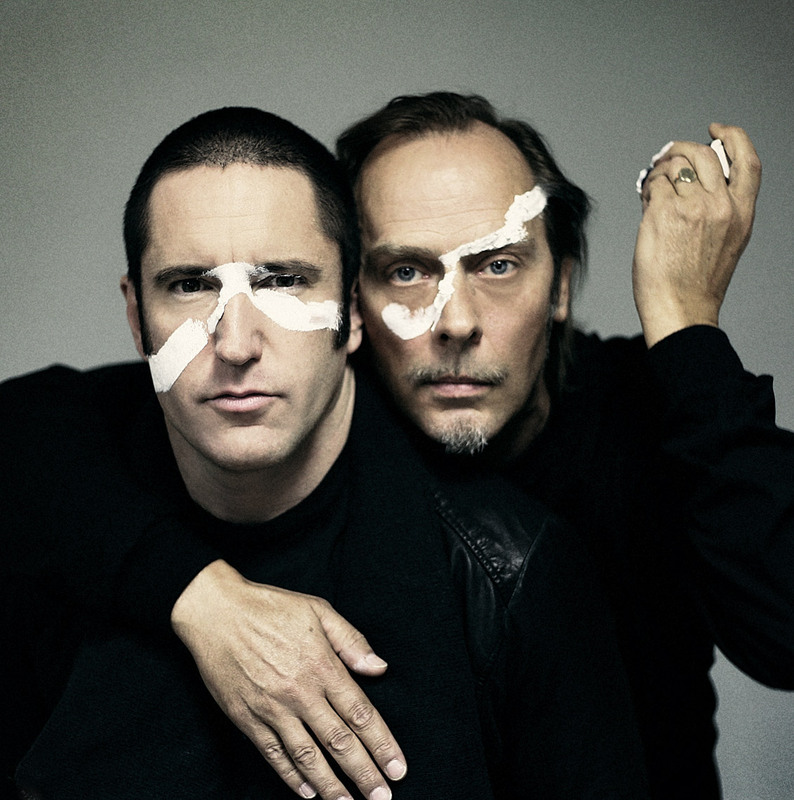 Peter Murphy and Trent Reznor: "Hurt" single cover. 2009. Art direction: Peter Murphy.